We have pleasure to introduce our selves as specialized services provider in the field of Power Plants on EPC basis services. With sincerity and hard work of our professionals, we have carved a niche for ourselves in this domain by offering EPC Power Plants. 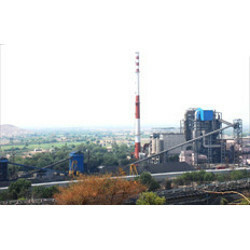 Our offered power plant is manufactured by utilizing supreme grade material and highly advanced techniques keeping in mind the predefined standard of industry. The offered power plant is provided in numerous specifications in a stipulated time frame. Offered power plant is demanded in the market for its fine finish & high quality.